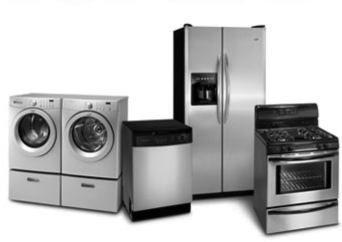 According to a new report, newer appliances are not only more efficient, they actually perform better. Newer appliances also frequently include new features. The report, conducted by the American Council for an Energy-Efficient Economy (ACEEE) and the Appliance Standards Awareness Project, was released in late May 2013. The report also states that product prices have stayed the same in many cases, or even have declined as efficiency has improved.� For those appliances that cost more now, the electricity bill savings outweigh the price increases, say the authors. You can download the report or get more information here.